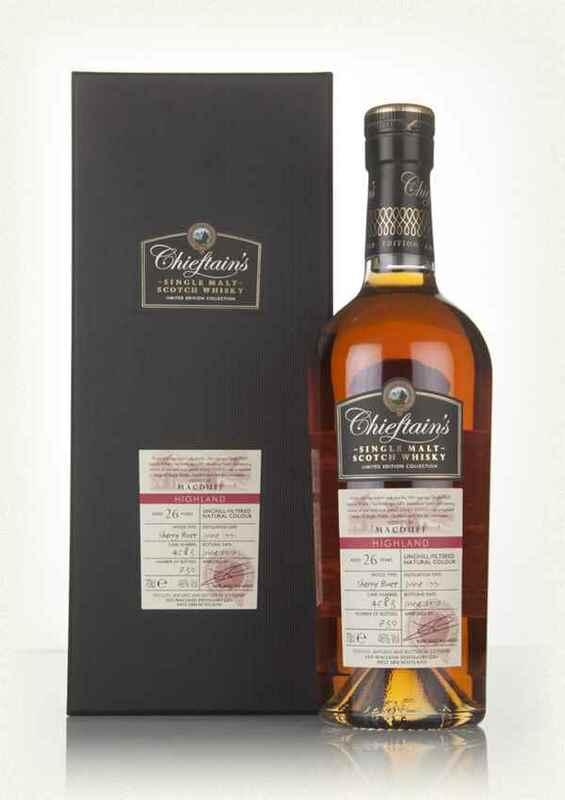 This is matured in a single Sherry cask with the cask number #4583. Only 730 bottles were made. Very soft in the smell. Sweet dried fruits with a layer of vanilla in the background. Fruitcake with hints of oak. The oak comes more forward in the taste. Not dominating, but in harmony with the sweet dried fruits. Dates, caramel and dried apricots. The finish is long, sweet and flavourful. Again, the vanilla comes in mixing the dried fruits. I could get used to this! It has loads of flavours, but is still very mild and smooth. The age has really made it elegant. Give it some time in the glass, and it will get even more elegant, without the flavours dying out. I will give this 91/100 (22/23/23/23).